Natasha is a graduate of Colorado College where she studied English literature and secondary education. While working in the education field, she sought out opportunities for professional development and found herself in the digital marketing field. She loves to challenge herself to learn new things and discovered that many of her teaching skills applied to SEO. 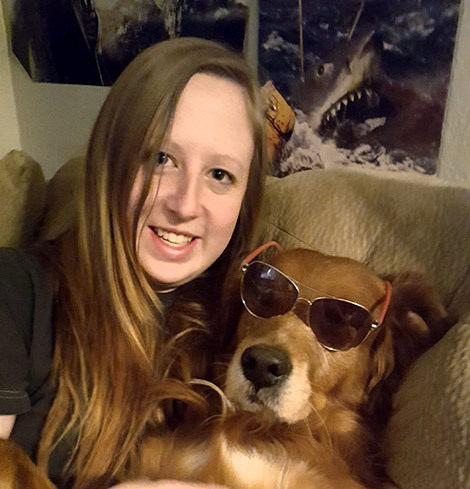 When she’s not working, she enjoys spending time with her husband and her two dogs, Boomer and Kreacher. This time is usually filled with reading, cooking, drinking microbrews, or playing video games, and there is always music in the background.